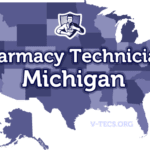 Are you considering becoming a pharmacy technician in New York? Check out the following information on what it takes to become one. 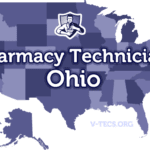 Also check out Pharmacy Technician Schools in New York, NYC, Buffalo and Rochester. Are Pharmacy Technicians Regulated In New York? Not at the moment, but that may change in the very near future. It is being discussed as this is written. Does New York Require Certification To Practice As A Pharmacy Technician? No, but some of the larger employers will require certification. The New York State Council of Health-system Pharmacists, and they can be reached at http://www.nyschp.org. 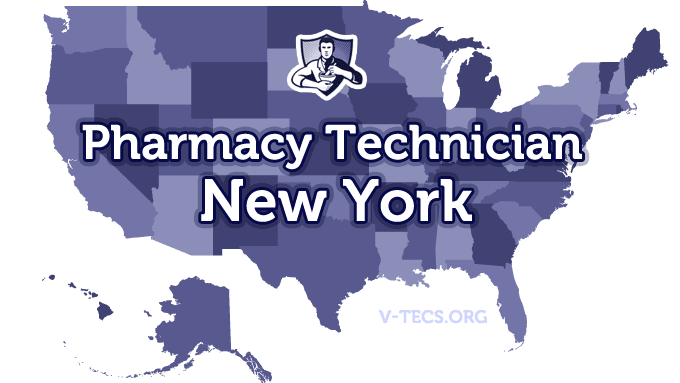 What Are the Requirements To Become A Pharmacy Technician In New York? You must be hired as either a a pharmacy technician that works in a retail setting or in a hospital pharmacy. The individual employers however are going to have different requirements and you need to know them ahead of time. Many of the employers are going to at the very least require a high school diploma or the equivalent. Some will even lean towards hiring those with formal education – here are some of the top Pharmacy Technician schools in New York. The supervising pharmacist is in charge of the training. No there are not, but those with national certification will need to in order to keep their certification. It is currently not required. Tasks that don’t require professional judgment are the ones that can be performed by a pharmacy technician. The pharmacist that is supervising is in responsible for all of the tasks completed by a pharmacy technician. The supervising pharmacist may supervise up to two technicians at one time.